Count How Many Cheese Curls we Hid in the Movie and Win a Free Poster! You can watch the movie on these digital providers: Amazon | iTunes | Vimeo on Demand | Google Play // Thanks in advance for watching. Now get counting!! Hints: Bags or piles of cheese curls don't count. Just count the individual hidden ones throughout the scenes. 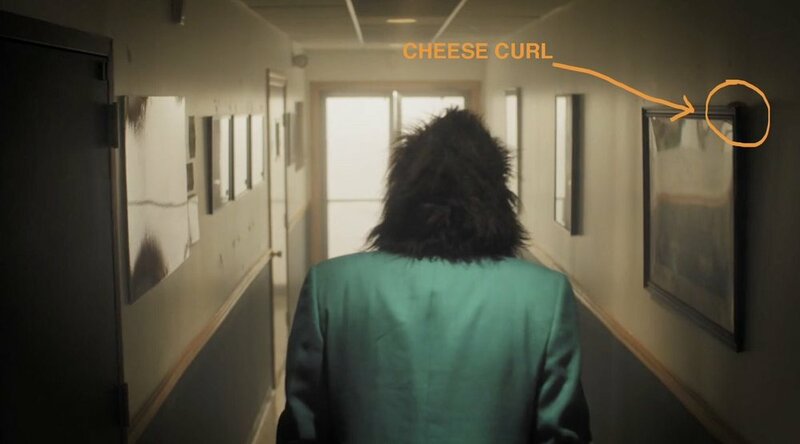 If you see the same cheese curl in the same place in different shots, just count the curl once. How Many Cheese Curls are Hidden in Sylvio? 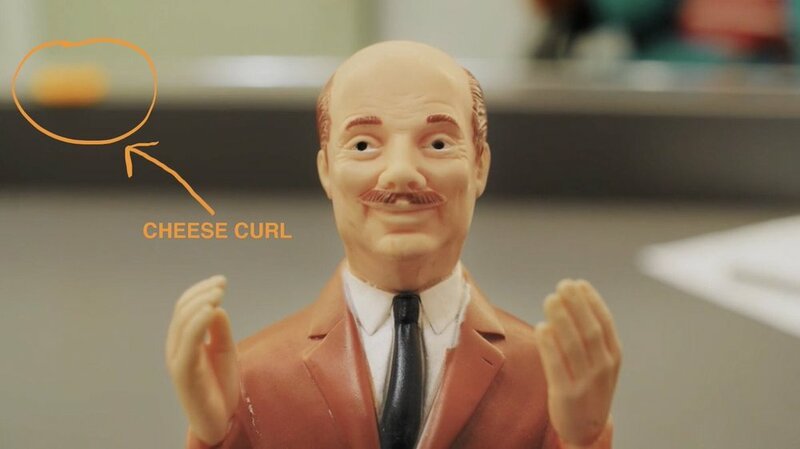 Thank you for counting curls! We will be in touch to tell you if you found them all. Hope you enjoyed the movie.